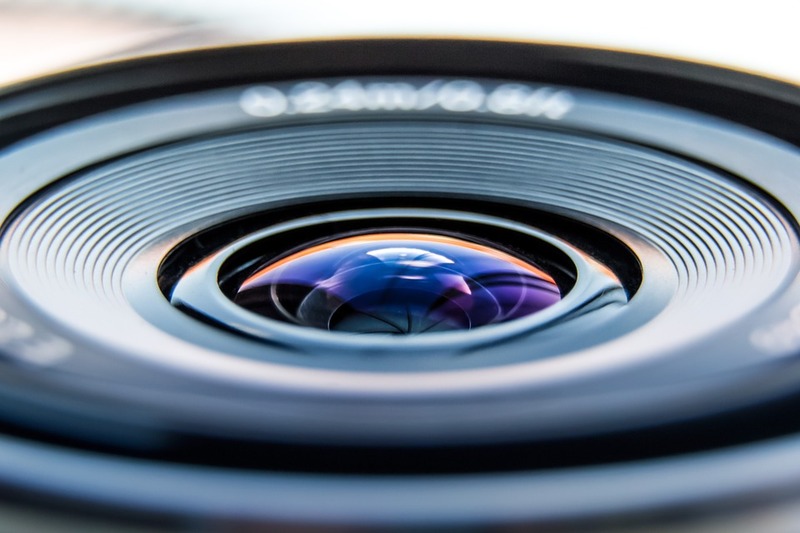 Macrophotography or small objects photography for online store is a valuable tool to showcase certain types of products such as jewelry, timepieces, components and eyewear. Whether for e-commerce, quality control, or internal use, it’s important to create a positive image of your pieces. For this you need the right materials and the right working environment! Discover our product photography tutorial. What questions do you need to ask to kick start your visual work? As always, before starting out you need to ask the three big questions — what, who, and how — So that you can find the best solutions for your project. Example: I manufacture small mechanical components. I need to produce photographs for quality control for my clients and I want to start doing my photo shoots in-house. Example: I’m a young timepiece designer, just starting out, and I’ve recently created a website. I’d like to produce photographs for my online store, press releases, and social media. Small objects photography for online store, how will you do it? Let’s find out. Depending on your plans, your means, or your skill level as a product photographer for online store, you can find a solution to suit your business, your budget and your technical abilities! When you’re getting started, the most important thing to do is to find the right lighting environment, the right camera and the right lens. Which lighting environment for small objects photography? Macrophotography can work with any kind of lighting. It can be done in studio or outdoors (outdoor photography in natural lighting works best with strong but diffuse light). Light boxes: if you don’t feel like building your own studio from scratch, just know that there are all sorts of light boxes available on the market. You don’t need a large light box for macrophotography. Try to find a LED light box (LED lighting has a color temperature equivalent to daylight, which will produce better images). Neon light boxes will give you images that tend towards the yellow, which is less well suited to product photography. It’s also worth noting that some manufacturers produce light boxes with mixed LED and neon lighting. It’s best to avoid these designs, as you shouldn’t mix lighting with different temperatures (which makes it harder to adjust the color balance of your images). Also, as LED and neon are different technologies, they will age differently. Light boxes offer a powerful lighting environment in a relatively compact setup which helps you save space. For a novice photographer, they provide a ready-to-use solution which produces photographs with professional lighting results. Note: some light boxes don’t let you change the intensity of your lighting. If your budget allows, try to select a light box that does allow you to adjust the lights. This lets you create a different atmosphere in different photographs. Finally, there’s no reason why you can’t add a few external sources of light, such as ring flashes that can be directly attached to your lens, as long as they’re in the same temperature range as the lighting in your light box. If you can’t find a light box to match your needs and/or your budget, you can try making one yourself! The DIY product photography is easy with basic materials. 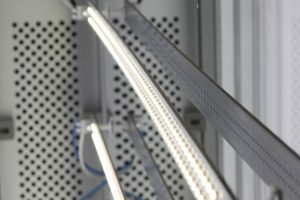 Basically, a light box is made up of 5 white panels. These panels can be different materials, like cardboard, cloth, or translucent filters… anything that reflects and/or diffuses light! For clean results and ease of use, we recommend this model. You can make it with white card paper (the kind that’s available in any arts and crafts store). It’s lightweight, cheap and adjustable. You can use it together with a translucent filter (e.g. when you want to backlight your products) or cloth (which can be used to make a cyclorama wall). Below in our product photography tutorial, a few examples of configurations that you can put together yourself. Exemple 1 : a basic home-made light boxes box with 5 sheets of white card paper and front lighting. Exemple 2 : a basic light box supplemented with a cyclorama wall, which lets you erase the line where the two sheets of card paper meet in the background. As you can see, there are any number of ways to customize your light box! An open product photo studio really lets you fine-tune your lighting, since your subject isn’t fully enclosed. For instance, you can try placing your flash and diffusers at different distances from your item, or you can set up more focused lighting. To soften the intensity of the flash, use translucent filters or diffusers (a softbox or diffuser umbrella, often sold as a set with the appropriate equipment). If you’re creative, comfortable with photo equipment and you like experimenting with lighting and composition, we strongly advise you to go with an open studio — it gives you a huge amount of freedom for small objects photography for online store! In conclusion, there’s loads of different types of equipment on the market to suit your plans and your budget. If you love DIY and photography (or even if you don’t), there’s no end of possibilities! 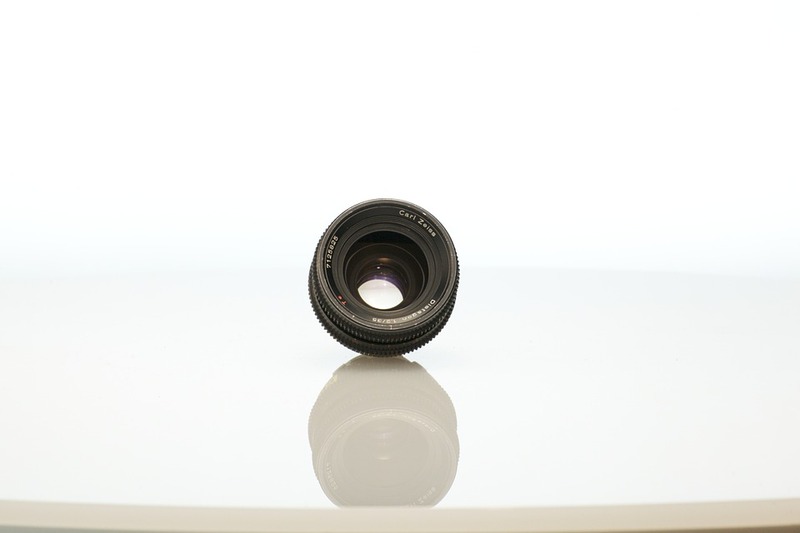 Small objects photography for online store: Which lenses should I use? Macrophotography is done with… (drum roll…) macro lenses! You can get them from any brand of photography equipment. Why macro? Because they let you take very close up products photographs. With this type of equipment you can take small objects photography for online store. At scale 1 showing all the most minute details of your items. Macro lenses almost always have a fixed focal length. You can find zoom lenses equipped with macro technology. But we recommend fixed lenses because, being more sensitive to light, they give you better image quality. And also an impeccable sharpness. It’s preferable to choose a lens that’s the same brand as your camera. Otherwise you’ll need to add adapters (extension rings) which cause a slight quality loss. Nevertheless, some manufacturers like Sigma do offer lenses that are compatible with different makes of camera. Which camera should I choose for object macrophotography? Choose a REFLEX camera. A high quality camera is just as important as a high quality lens. You’ll get mediocre results if you use a low-end macro lens even with a great reflex camera, and vice versa! There are any number of cameras available on the market. So when you’re shopping, don’t be afraid to ask a specialist in store for advice. They can make suggestions based on your budget. 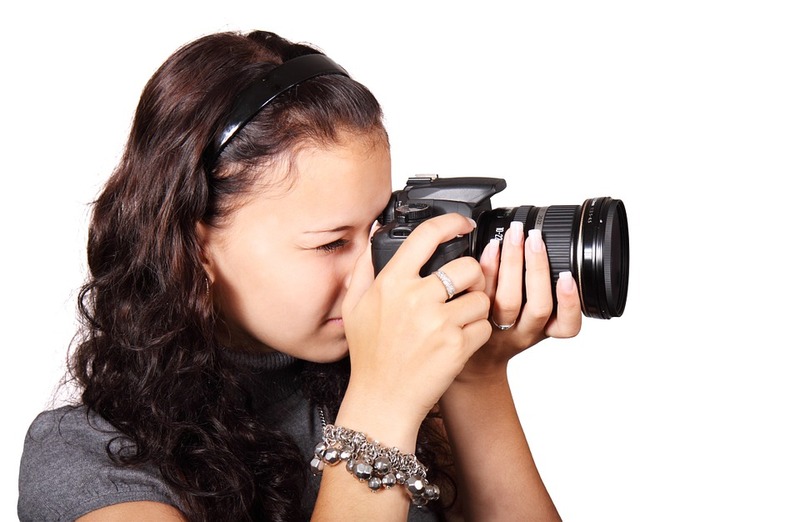 Macrophotography, and small objects photography for online store in general, are typically done using a tripod. Just as with lenses and cameras, you can find any number of tripods to suit your budget. Do look for a robust model. It absolutely must be able to hold at least 2 kg. Very important if it’s going to support the weight of the camera and lens. Now, after this product photography tutorial, go out and try it!